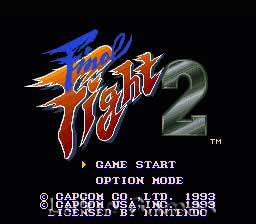 Final Fight 2 SNES Super Nintendo Game Cartridge Cleaned Tested and Guaranteed to Work! 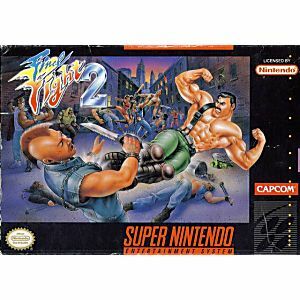 This is the sequel to a great game called Final Fight. 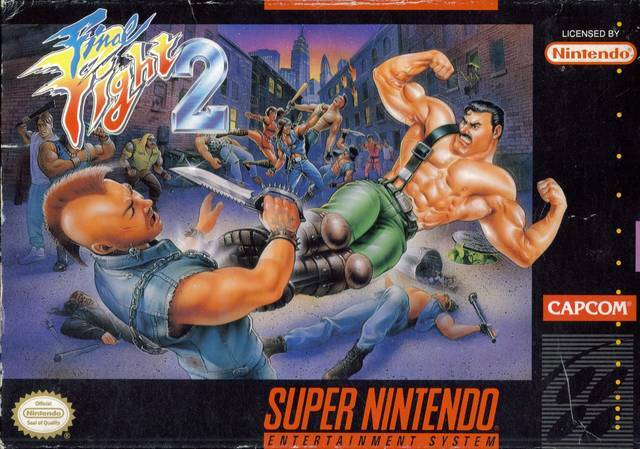 Final Fight is fun and challenging, but Final Fight 2 tops it in every way. 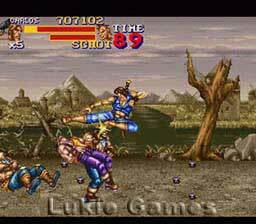 You can choose from 3 characters in this game and the graphics and gameplay are awesome. I love this one and can't wait to get the next one in the series. This game is a must for all of you brawlers ou there!